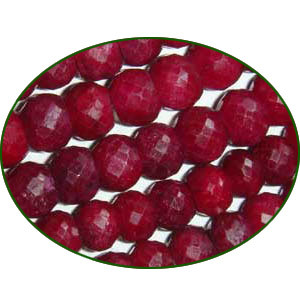 Fine Quality Ruby Dyed Faceted Roundel, size: 7mm to 8mm semi precious gemstone beads to make fine jewelry, length of string 14 inch. half sleeve long khadi yoga kurta, size : chest 46 x height 34 inches (medium). Leather Cords 6.0mm flat, regular color - rust. Leather Cords 1.0mm (one mm) round, metallic color - bronze. Leather Cords 2.0mm flat, regular color - baby pink. Leather Cords 2.5mm (two and half mm) round, regular color - dusty plum.